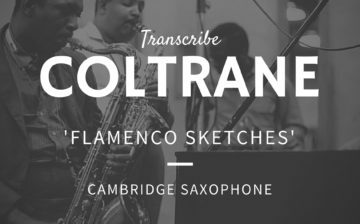 This ‘Transcribe Coltrane’ course will enable all students to access one of the most influential saxophonists of all time. 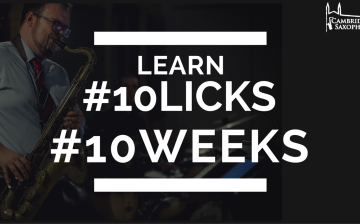 In this course we are going to learn 10 licks in 10 weeks. 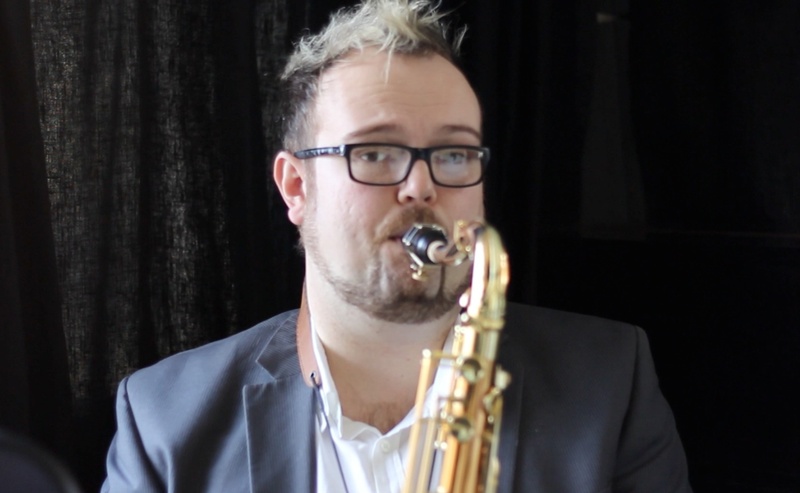 Each lick has been carefully chosen by me because of its sound, frequency of use and harmonic application. 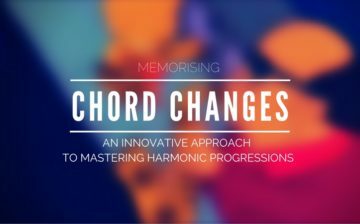 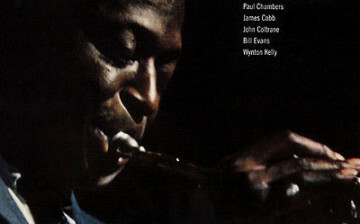 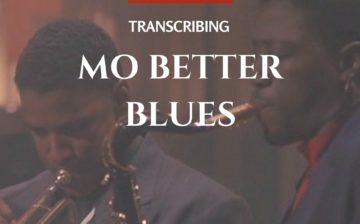 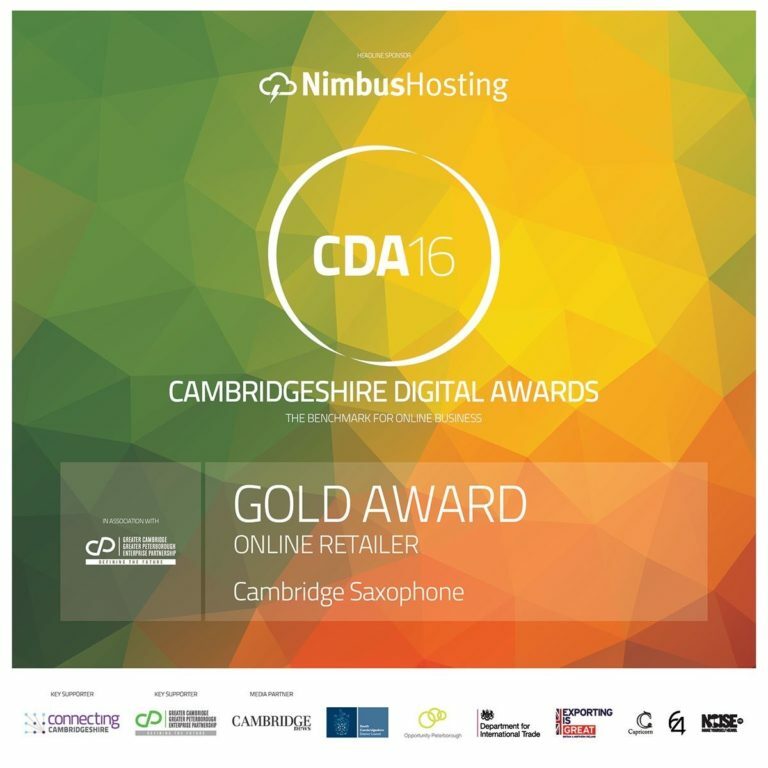 In this course we are going to transcribe Miles Davis’ solo on ‘So What’ from his seminal album Kind of Blue.